Our buying hours are generally between 11 to 8 Monday thru Friday and Sunday. Call ahead to make sure a buyer is working. We do make house calls for larger collections. 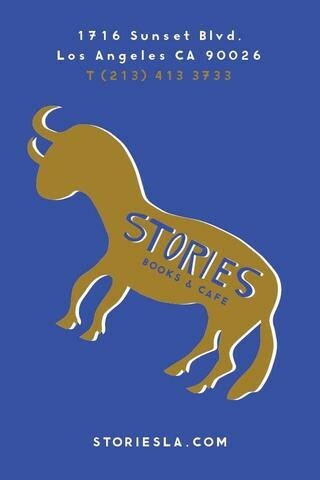 Write to Alex@storiesla.com for info.